England’s smallest city hosts a big weekend of stand-up. 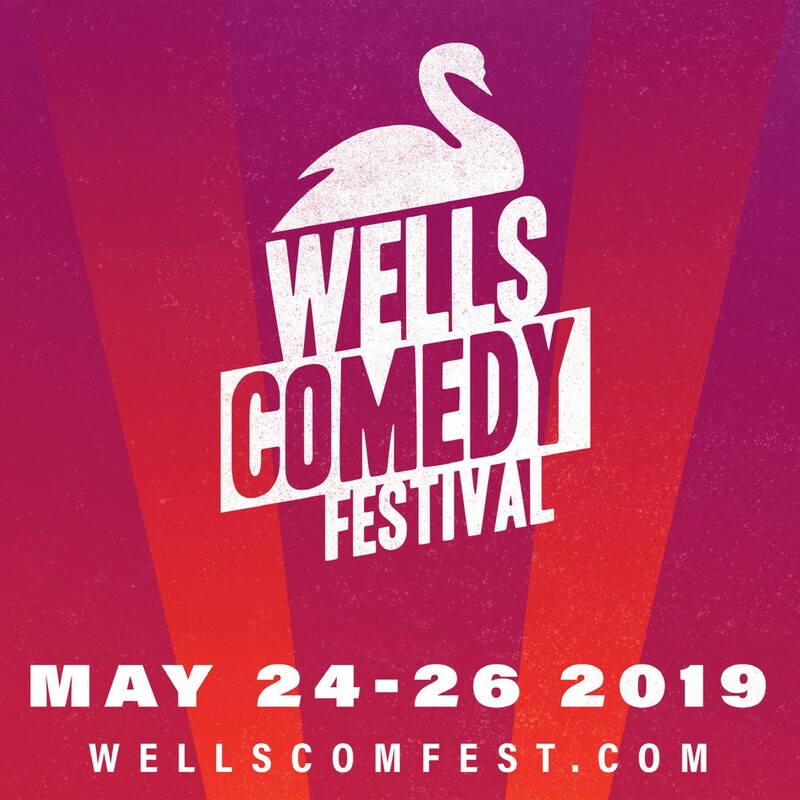 The Wells Comedy Festival – now in its fifth year – brings the finest comedians in the country to the heart of Somerset for jam-packed weekend. This year there are over 70 shows across six Wells venues over the bank holiday weekend of 24-26 May.